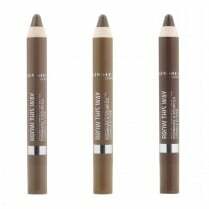 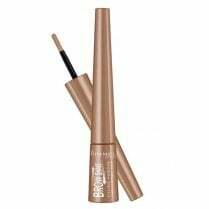 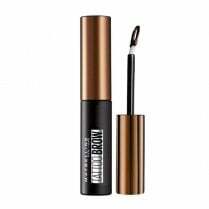 The silky, smooth formula of the Rimmel Brow Shake Filling Powder is ideal to fill, sculpt and define your brows. 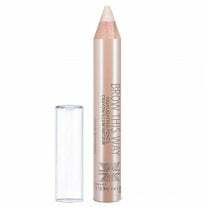 Available in 001 Blonde, the flexible padded applicator is coated with soft powder which will fill in any gaps, define shape and complete your makeup look creating your perfect brows. The waterproof long lasting and ultra soft formula is easy to apply and is resistant to smudging, fading and transferring.